Getting loads of swag from races seems like a good thing at first. As your obstacle course racing (OCR) addiction grows though, it can present problems. If you missed the last article on what to do with your race shirts, make sure you check it out here. 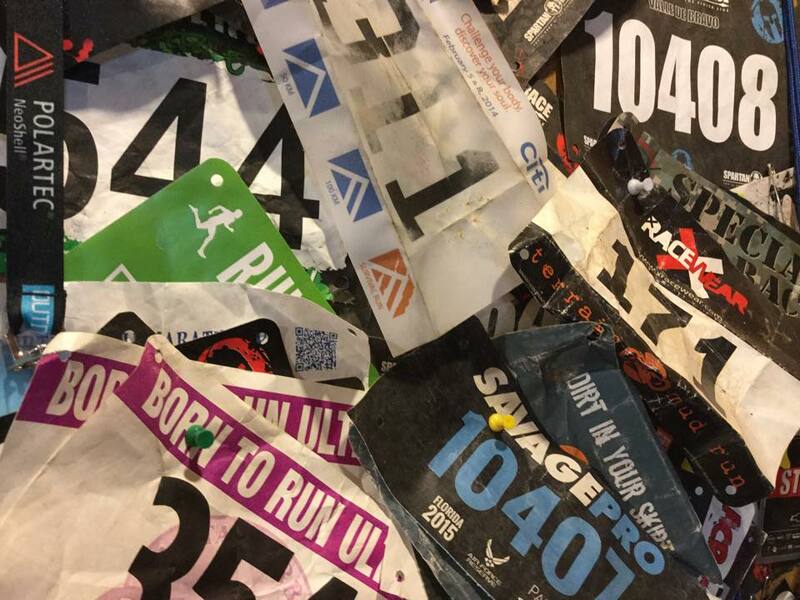 Now is time to decide what to do with all your race bibs. Luckily, I have six strong suggestions for you.